The Christmas vegetable that lots of people like to leave on the side of their plate over the festive period has had a sweetness makeover in a bid to encourage children to eat them when they sit down on December 25th. 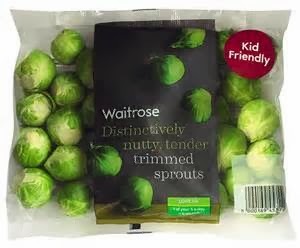 The supermarket chain, Waitrose, has developed a 'Kid Friendly' sprout and there is now no excuse to leave the humble Brussel Sprout as the lone vegetable bound for the trash. The supermarket were sending the new sweeter variety sprout into their stores yesterday for a limited two week period. 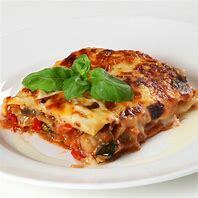 They have been working with UK growers over the past year to develop a tastier version of the little green 'cabbage-like' vegetable that youngsters love to hate. It is notably different because of the absence of the traditionally bitter aftertaste. 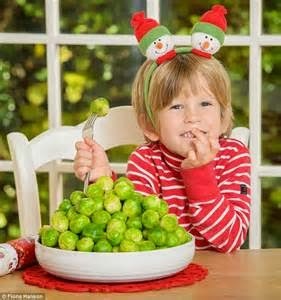 Previous polls suggested that only a third of the sprouts bought in the run up to Christmas Day are actually eaten. Amy Lance, Waitrose's fresh food technologist, said it was one of 15 types of sprouts the chain will sell this Christmas. She is reported by The Daily Telegraph as saying ''Sprouts typically have a really bitter flavour and these ones have less of that. In tests we have done, people definitely noticed the sweetness coming through. We are not saying where we got them from as we are worried that our rivals would simply copy us. We have bought up an entire UK supply of this new variety - two weeks supply''. If the sprouts are big, halve them, otherwise trim them but not cut any crosses in the base as these make them waterlogged. 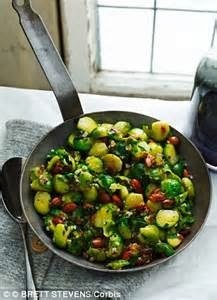 Sprouts are best when steamed, but make sure they are tender at the end of cooking. If you want more flavour or a different texture, fry halved or shredded sprouts in olive oil and then add a knob of butter and lots of seasoning. Child Friendly Sprouts - I can hear the kids cheering already! !